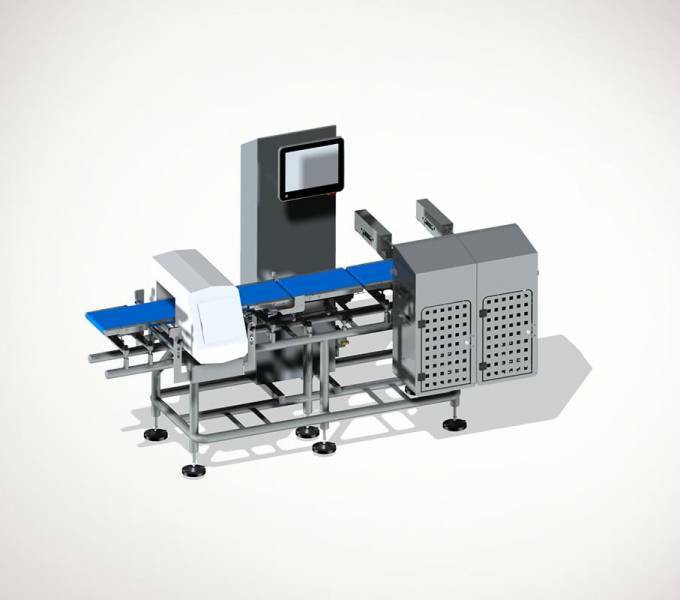 iXAPACK GLOBAL has developped three brands for process, packaging and conditioning: SELVEX, AUCOUTURIER and iXAPACK PACKAGING. 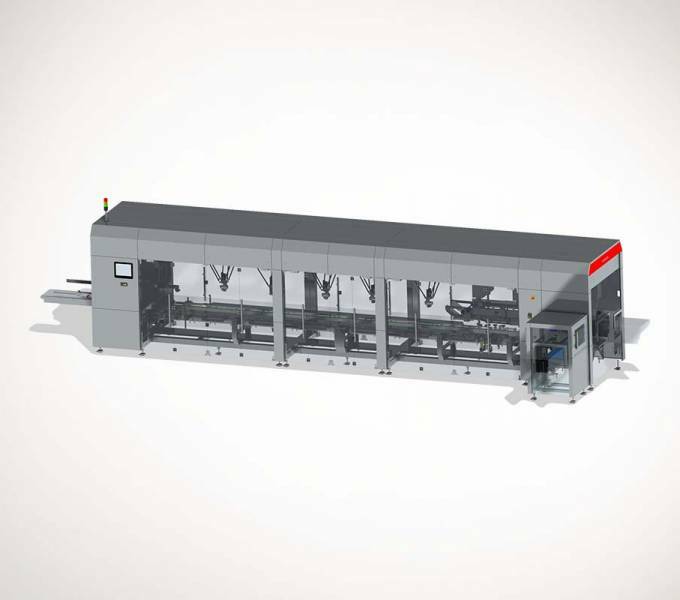 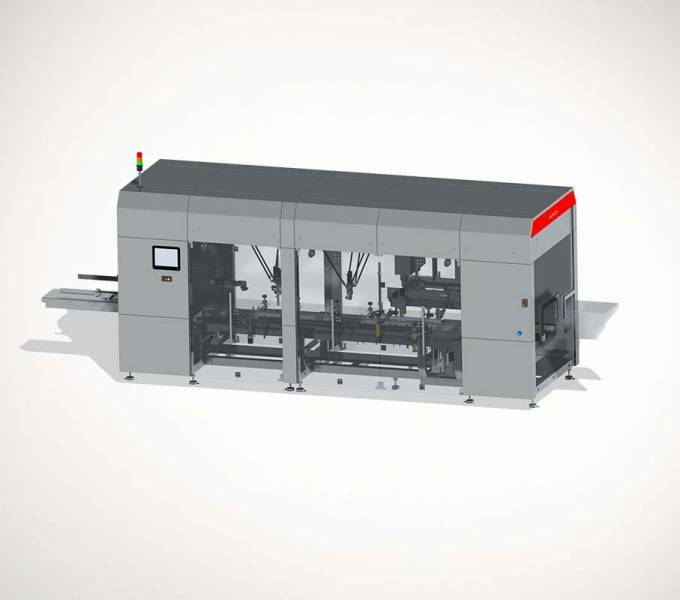 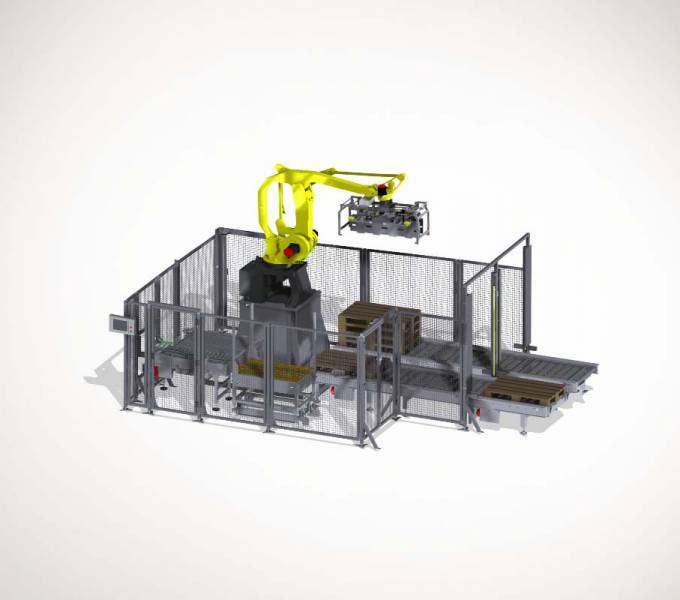 Each one of our brands offers you reliable machines fully automated and highly flexible. 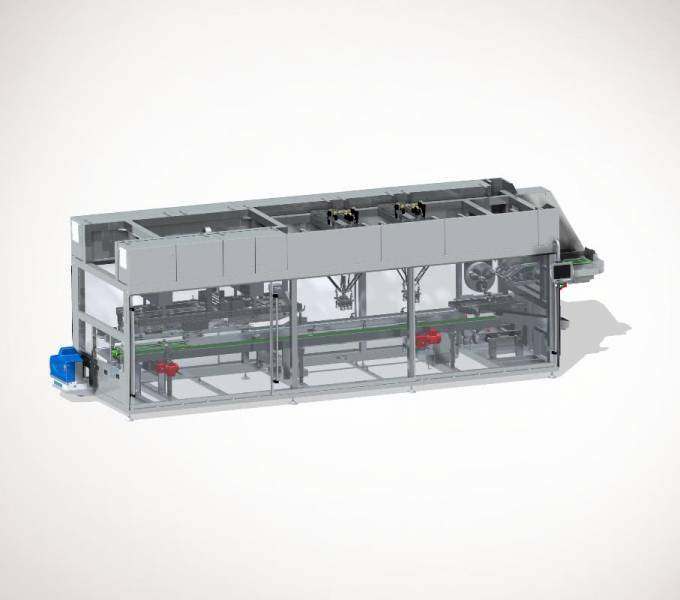 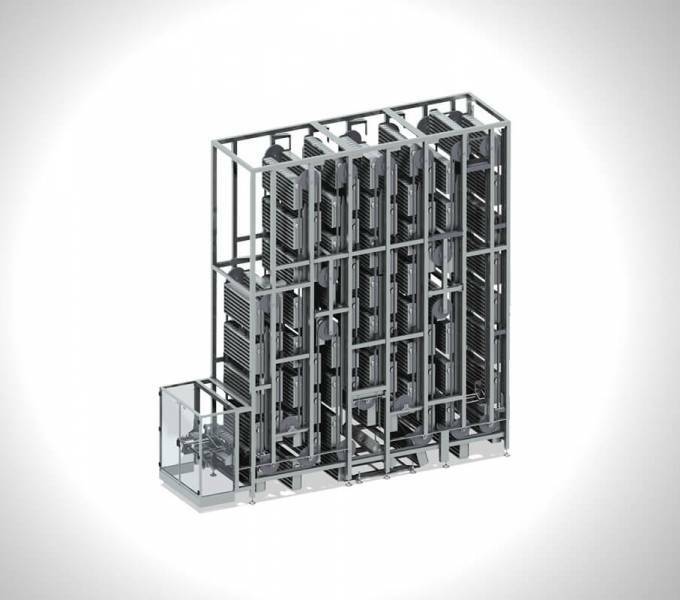 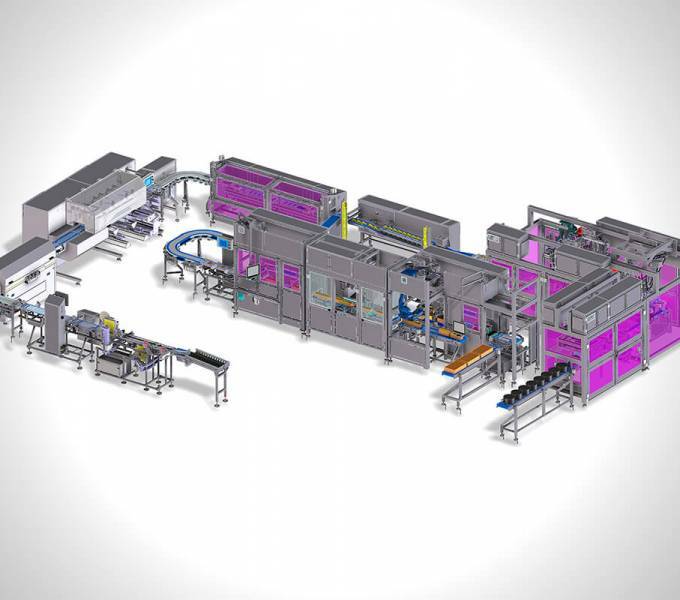 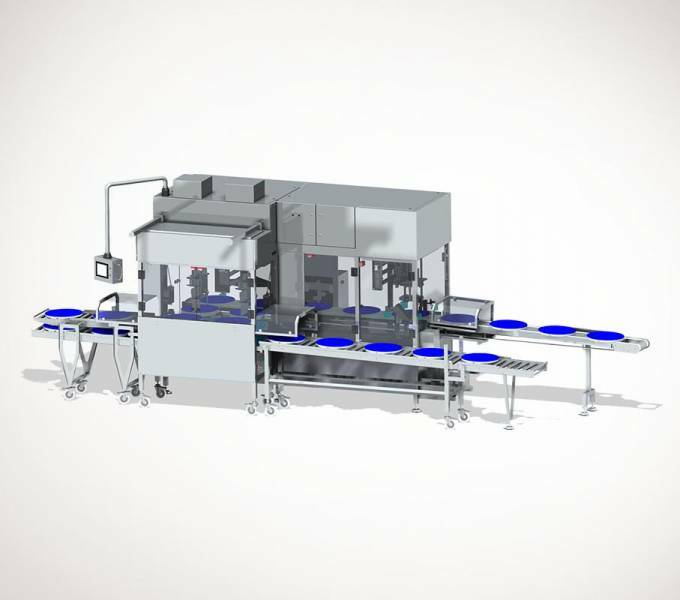 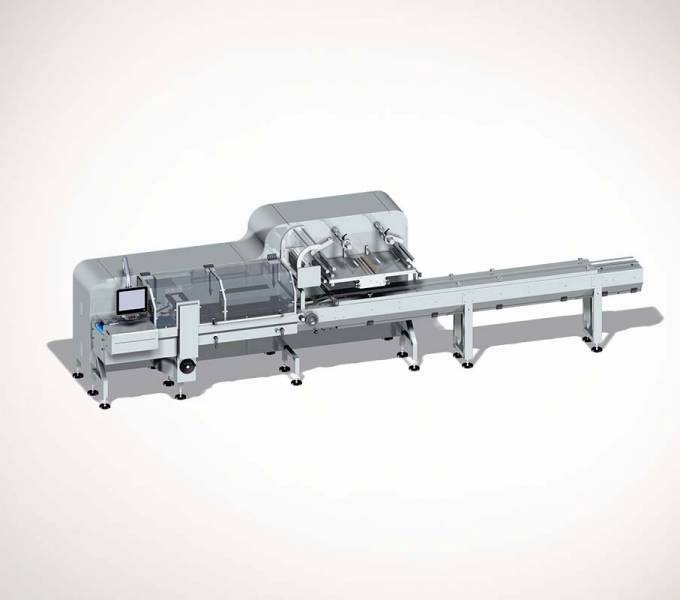 SELVEX is a leading brand in the manufacture of cutting and slicing machines dedicated to the cheese industry. 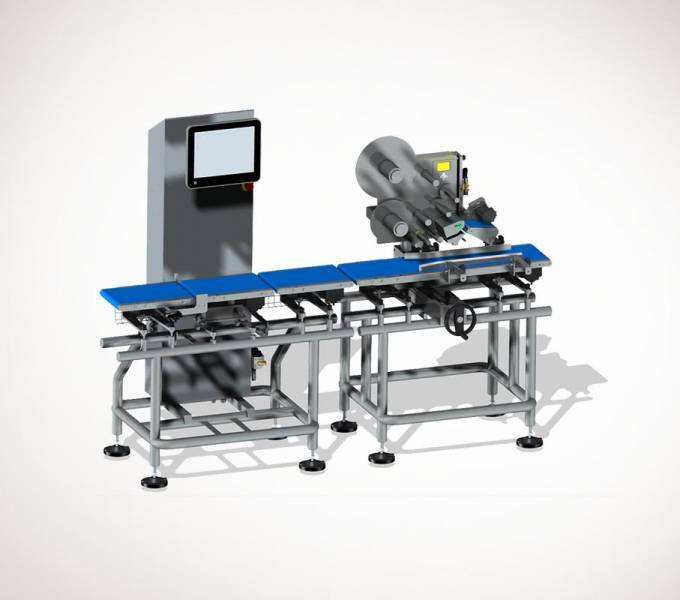 Our Dividing Machines, Portioning Machine or Slicing Machine respect your products and are higly accurate. 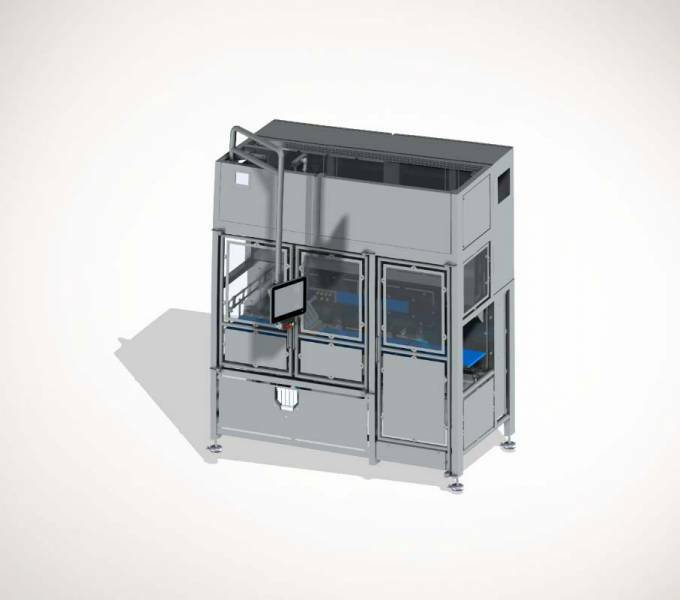 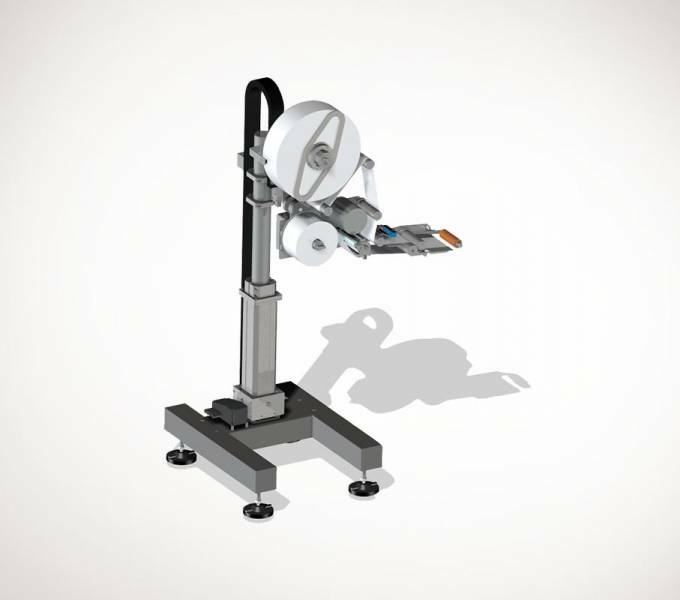 SELVEX is also a wide range of equipment specialized in the weighing and labelling of bare or packaged products. 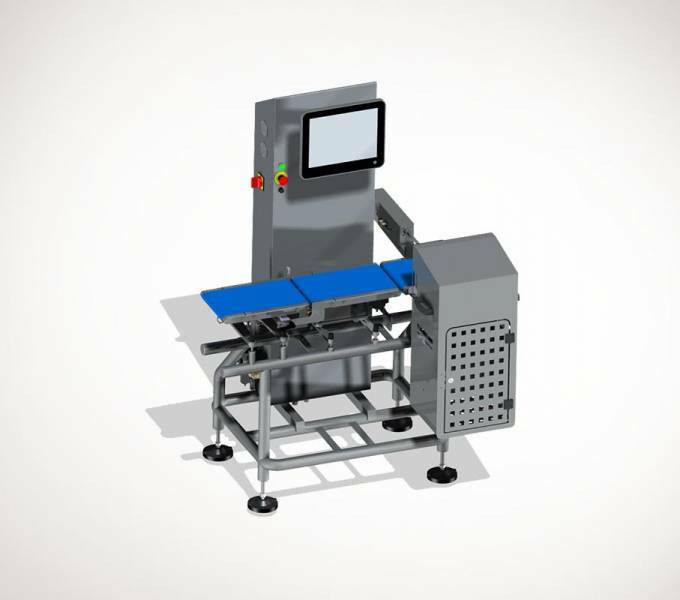 The SELVEX Checkweighers are certificated by independent bodies to meet the food and cosmetics industries standards. 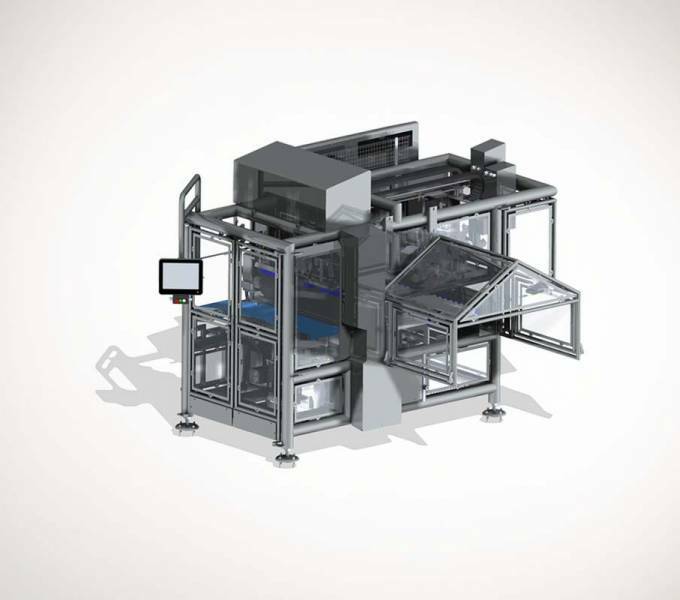 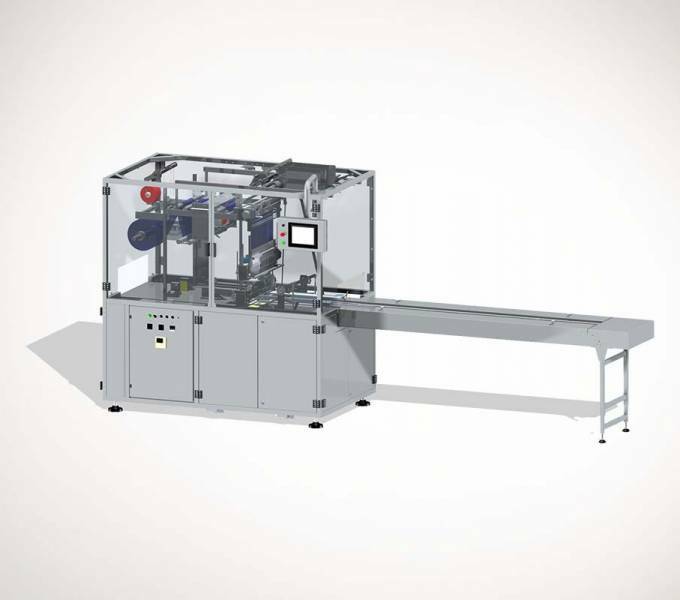 iXAPACK GLOBAL has developed these 3 brands to offer you complete and turn key packaging lines. 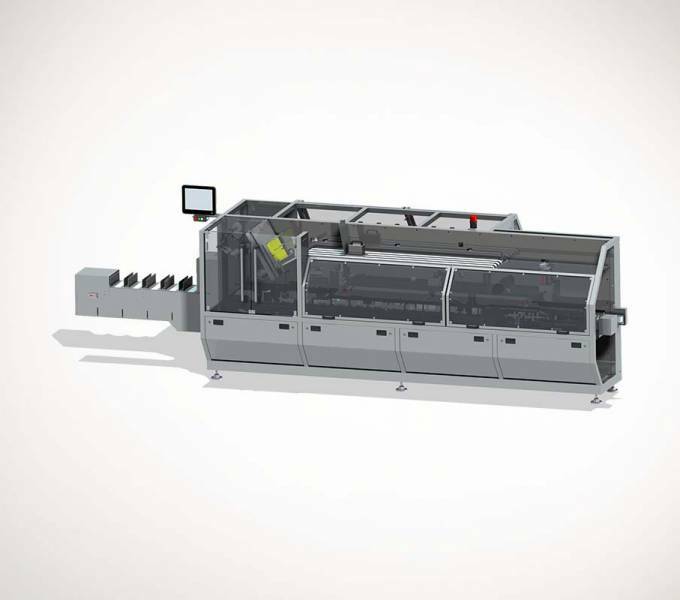 Which enables you to have only one signle supplier for all of your ends of lines.